It has been a very long time since my last update of this product. I used to review this awesome product (click here for my previous review) & would like to do so again since I have many requests asking on how to apply this awesome product correctly. 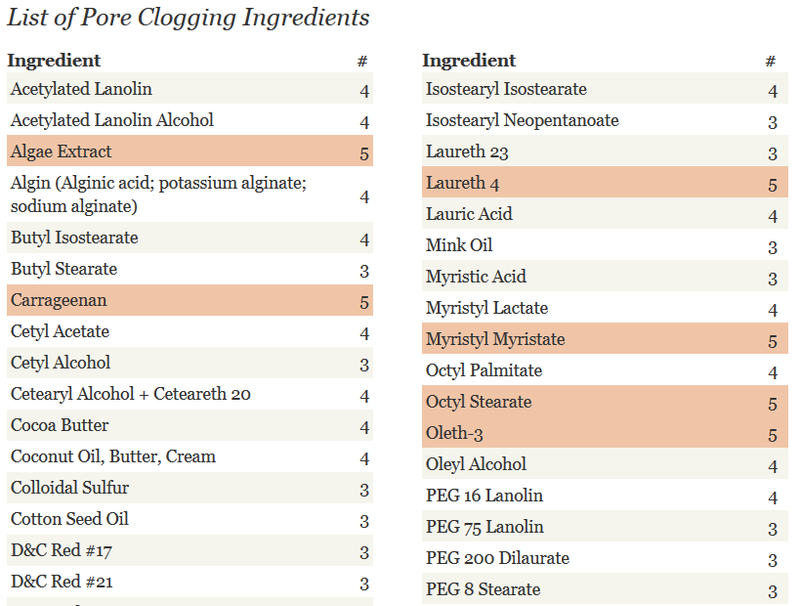 Anyways, before I go further, let me give some background info of this product. Naturactor Cover Face produced by a cosmetics company in Japan, MEIKO Cosmetics. Having said that, this product is originally made in Japan. But to minimize the cost, MEIKO Japan had opened a branch/factory in China to produce Naturactor Cover Face in minimal cost – to sell in China market. 1. Is Naturactor Cover Face made in China same with Naturactor Cover Face made in Japan? NO. They are not the same. 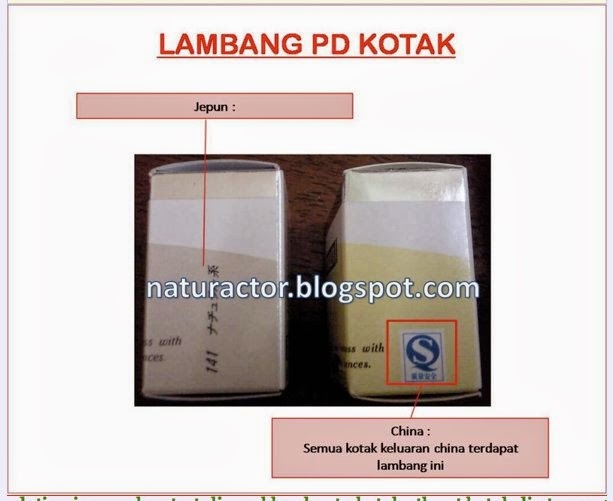 Even though they are originally from MEIKO Japan, but some of the ingredients used to produce Naturactor Cover Face in China had been replaced with another cheaper ingredients just to get lower cost price. 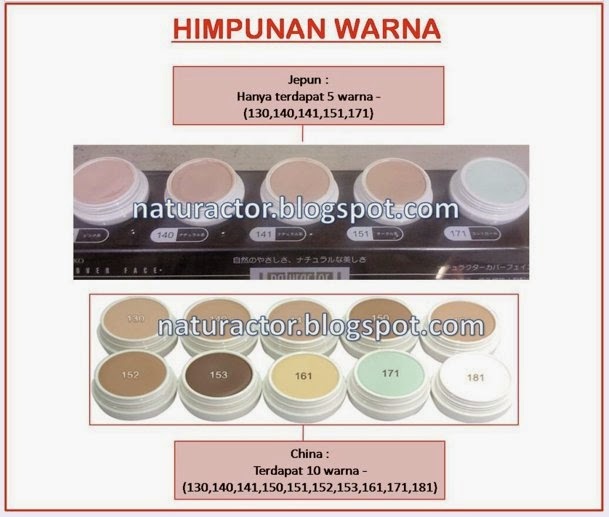 The quality is different – this explains why Naturactor Cover Face China usually much cheaper than Naturactor Cover Face Japan. 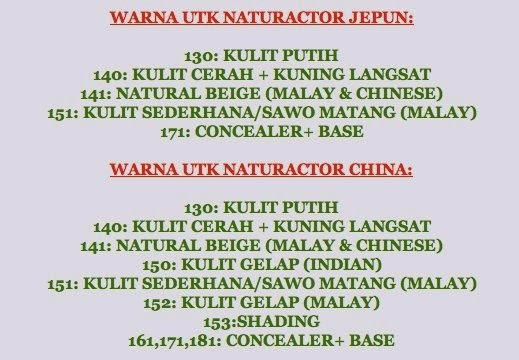 I can even get Naturactor Cover Face original China as low as RM8/pc! 2. What are the differences between Naturactor Cover Face China & Japan in terms of quality? 5. 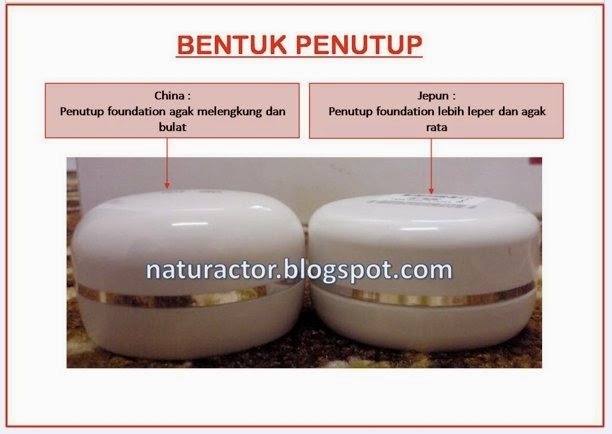 In general, Naturactor Cover Face Japan gives better quality & satisfaction compared to Naturactor Cover Face China. 3. Are all Naturactor Cover Face in market original? NO. 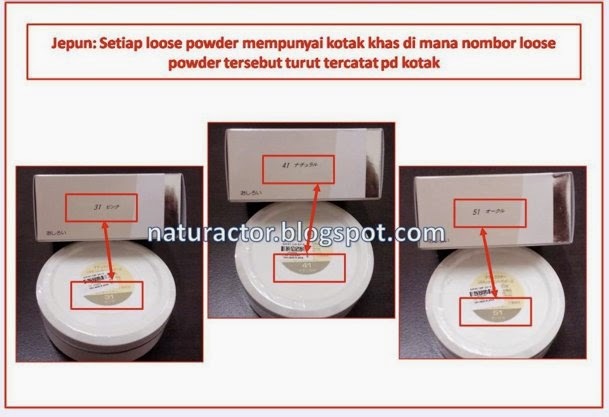 There are a lot of imitation/fake product of Naturactor Cover Face in the market. 4. 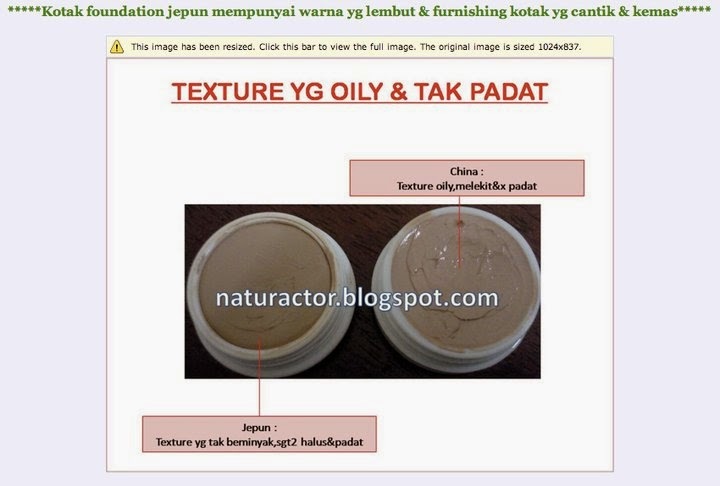 How to differentiate between original Naturactor Cover Face (made in Japan & made in China) & the imitation/fake ones? 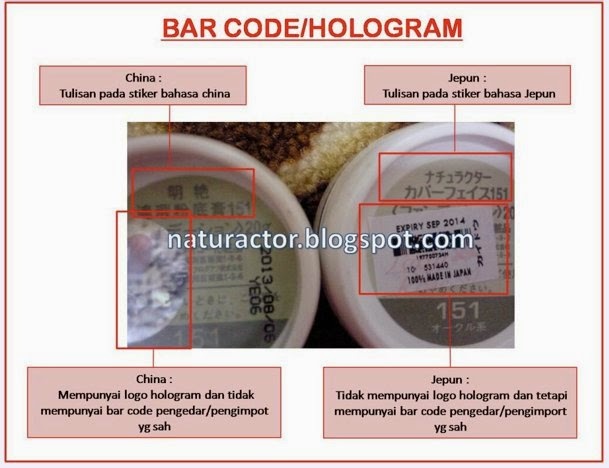 P/s: For Naturactor Cover Face made in Japan, the hologram is not used anymore since there is MEIKO Malaysia who imported directly from Japan & they don’t use this hologram. 5. Where to get the original Naturactor Cover Face original from Japan at affordable price in Malaysia? We sell at cheaper price as low as RM41/pc instead of RM69/pc! 100% Original from MEIKO Japan or MONEY BACK GUARANTEE. 6. 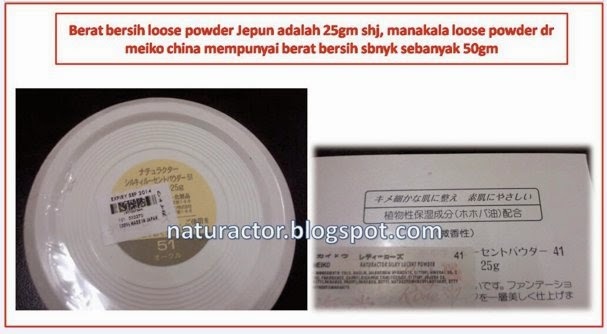 What are the ingredients of Naturactor Cover Face made in Japan? Are they safe & halal? 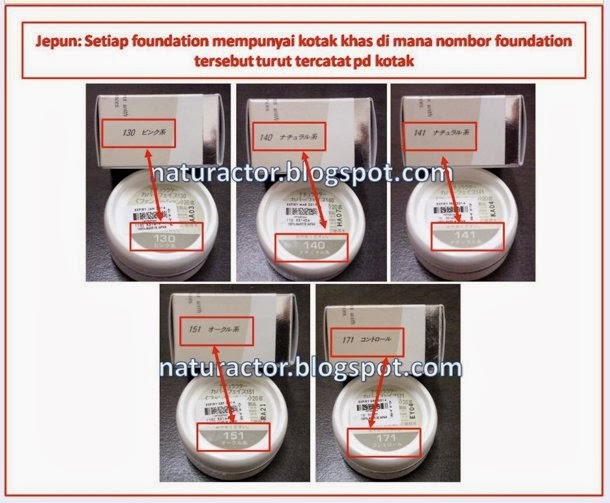 Is there any side effect of using Naturactor Cover Face? 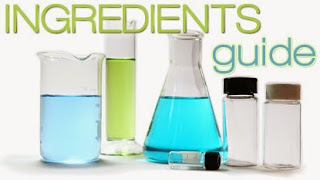 Yes, the ingredients are safe & halal. 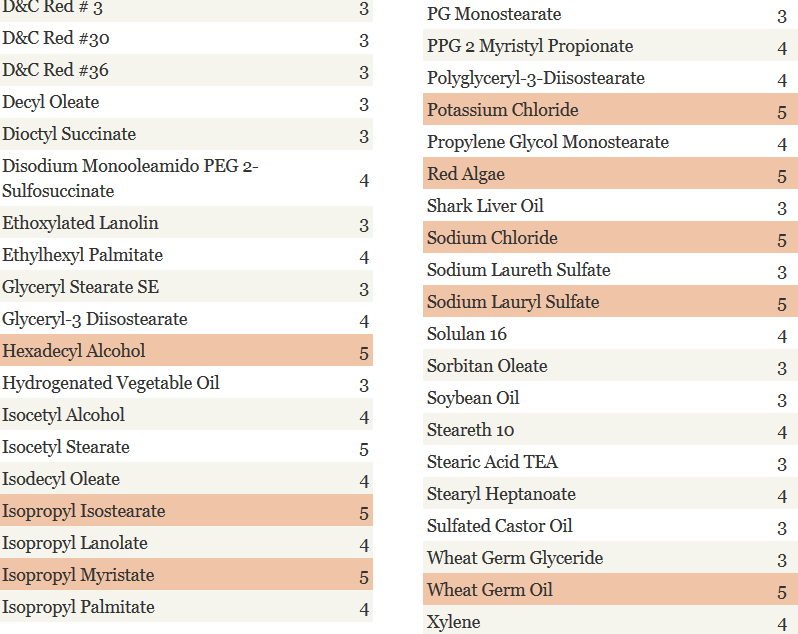 There is NO side effect of using Naturactor Cover Face. Tocopherol( Vitamin E )- To improve metabolism and immune system skin. 7. Can Naturactor Cover Face use daily? How long a bottle of Naturactor Cover Face can last if I using it daily? Yes, Naturactor Cover Face can be used daily. It can last up to 9 months if using daily. 8. 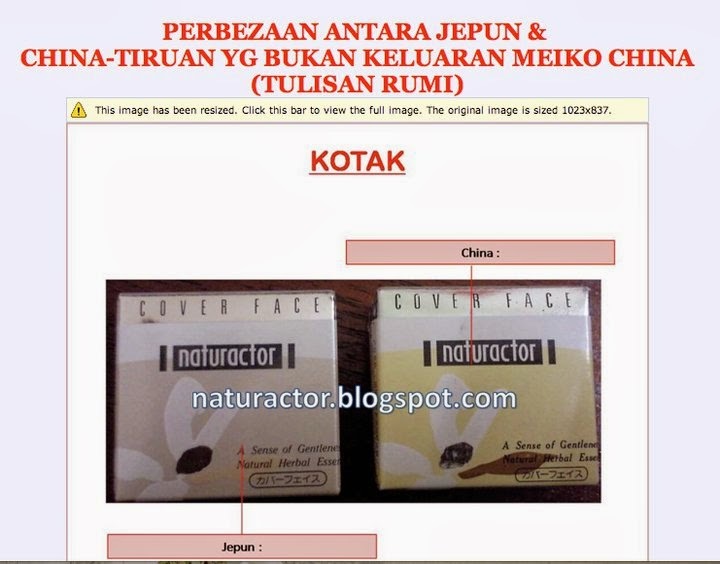 If Naturactor Cover Face is safe, is it registered with Malaysia Ministry of Health (MOH)? 9. Is Naturactor Cover Face safe for pregnant women? 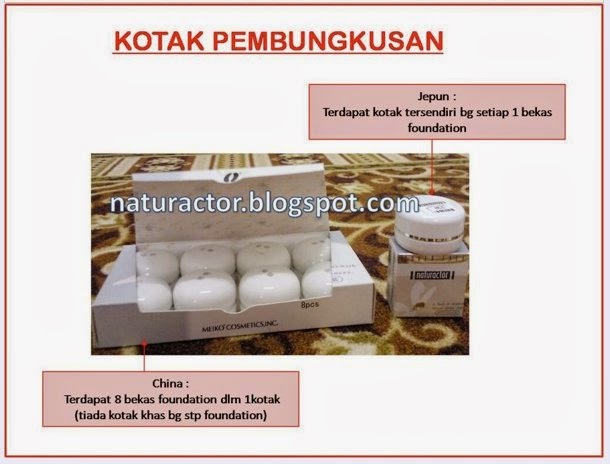 Yes, Naturactor Cover Face is safe for pregnant women. 10. How to apply Naturactor Cover Face correctly so I can get the best flawless look? There are several ways to apply Naturactor Cover Face to get the best flawless look. 1. Spray your bare face using Revival Rose face mist. 2. After the face mist dries, apply Naturactor Make Up Base all over the face. If you use moisturizer, apply moisturizer prior Naturactor Make Up Base. 5. Your foundation make up is done. You can continue to 2nd step such as highlighting, applying eyeshadow, lipstick, etc. 6. Once finish, spray your face with the Revival Rose Face mist again. This is to ensure your make up lasts longer & to give fresh make up look. 11. Can I read other customer reviews who had tried/used this Naturactor Cover Face? Get your ORIGINAL NATURACTOR COVER FACE MADE IN JAPAN NOW! !